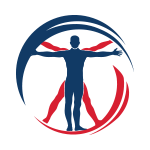 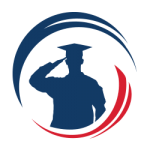 SoldierStrong is proud to be Wawa Food Markets’s nonprofit partner. 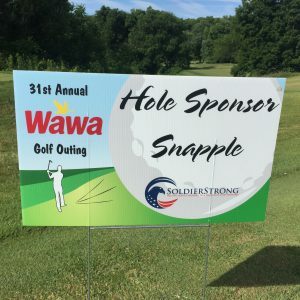 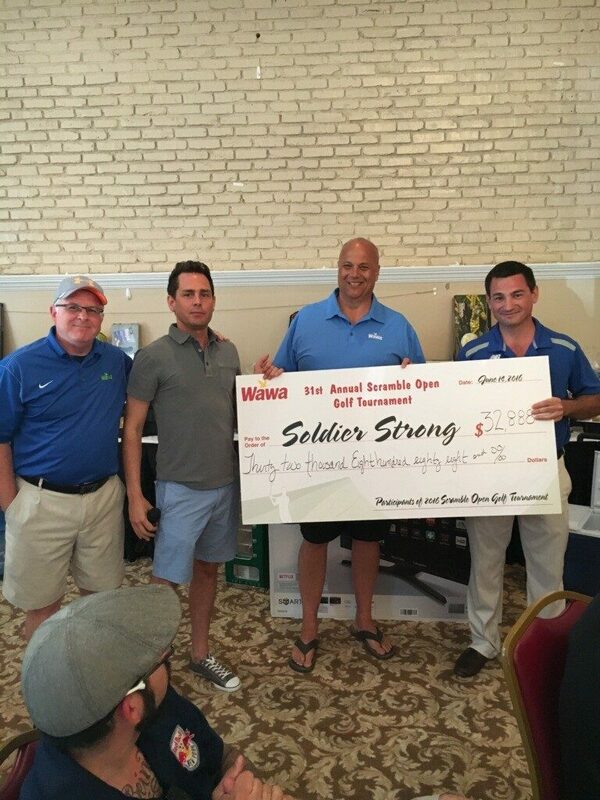 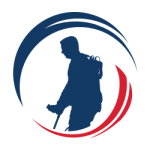 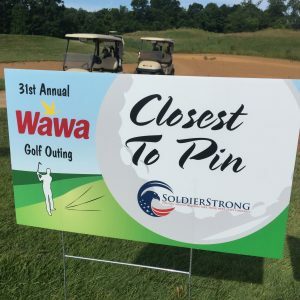 On what turned out to be a perfect day for golf, SoldierStrong gratefully accepted the proceeds of Wawa’s 31st annual scramble open golf tournament held at Old York Country Club in Chesterfield NJ. 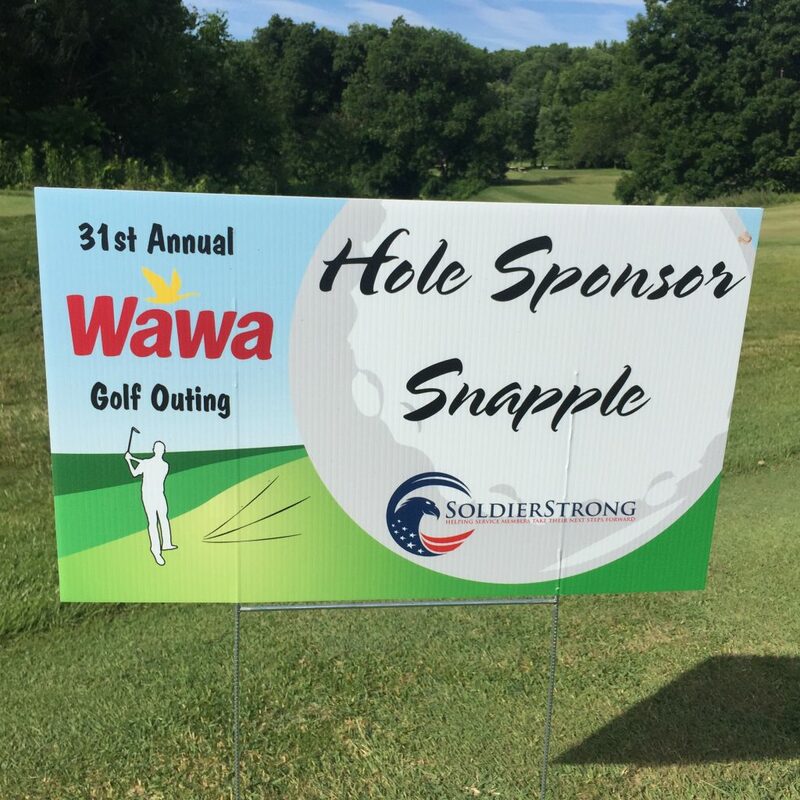 Thank you to Wawa and all of their vendor participants!